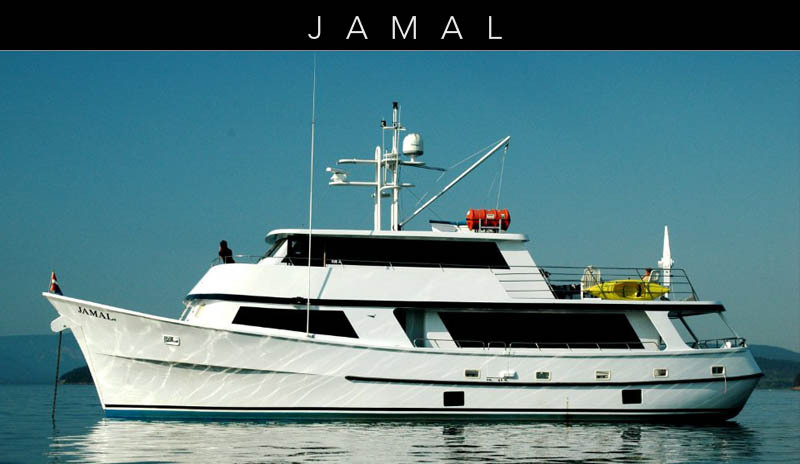 Welcome to JAMAL, a 75-Foot ocean trawler luxury yacht available for private charter. 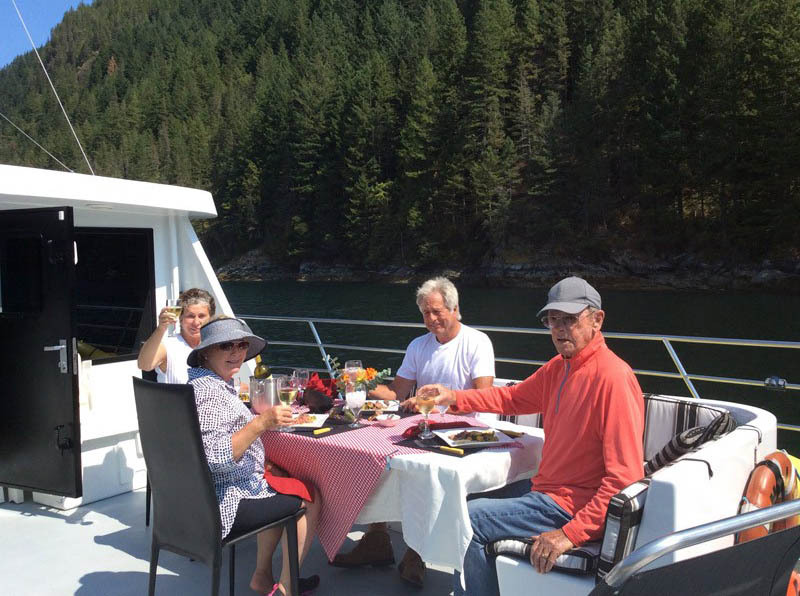 Relax and enjoy the beauty of the Pacific Northwest's numerous islands and inlets dotted with pristine lakes and majestic mountains. 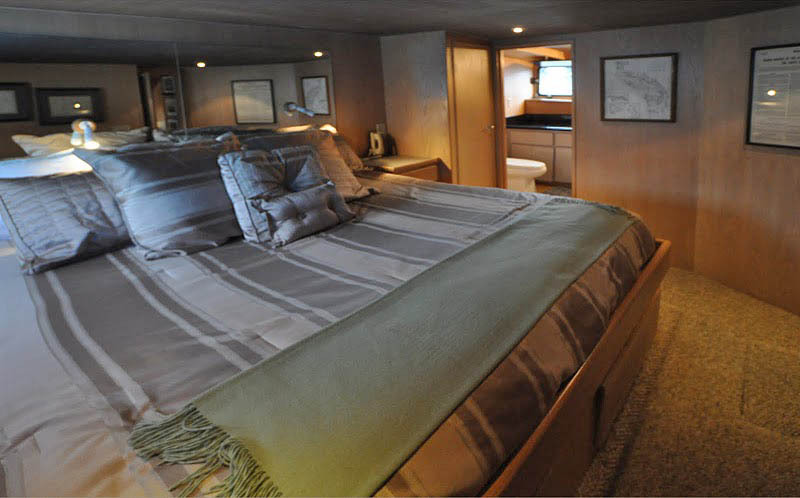 9 guests in 4 staterooms, each with ensuite bathroom. 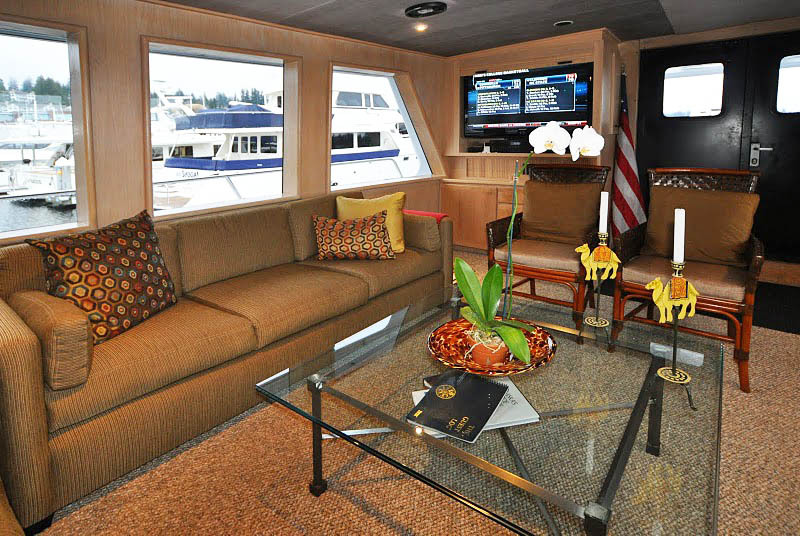 • Master stateroom on main deck with view windows and King Bed. 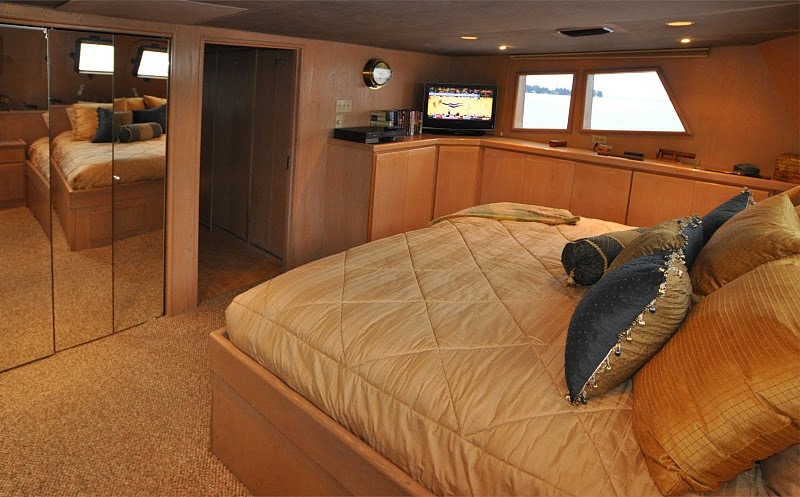 • VIP stateroom on lower deck with King bed. 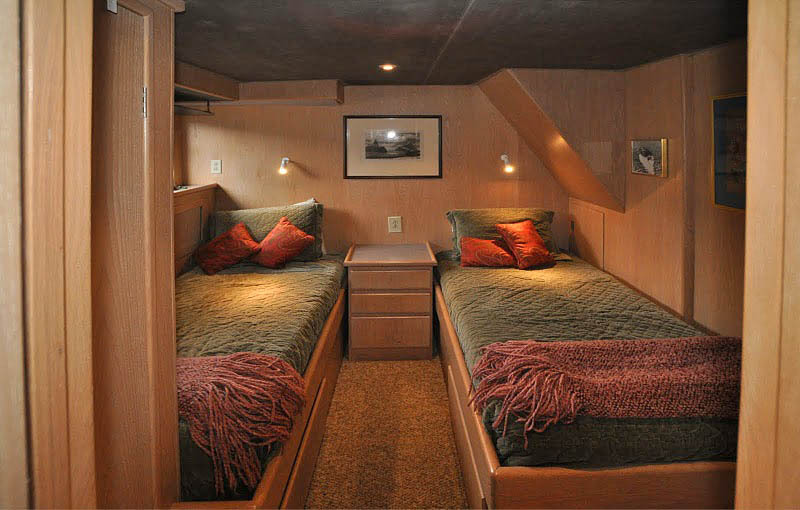 • 1 Twin stateroom on lower deck with two single beds. 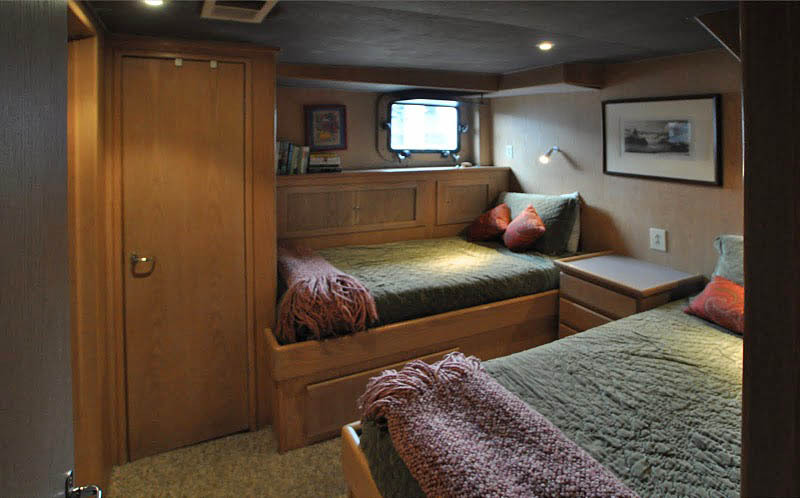 and one fold out single bed (not shown in photos). 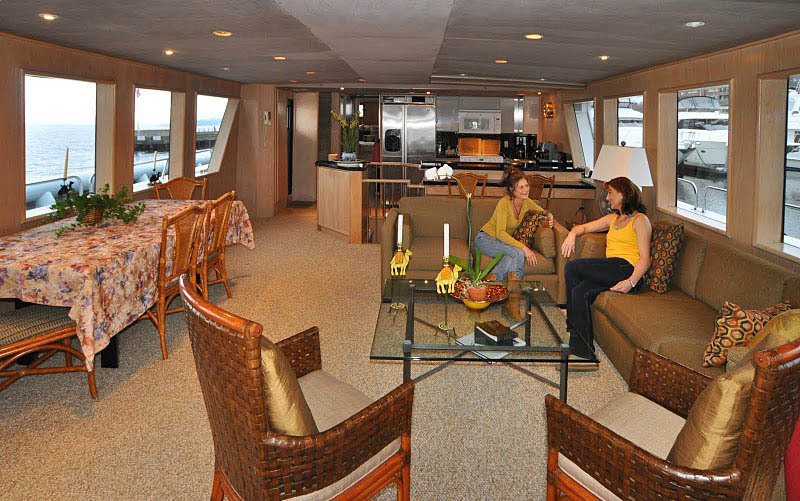 Yacht, 3 Crew (Captain – Chef – Mate), meals, fuel, taxes and non-alcoholic beverages. 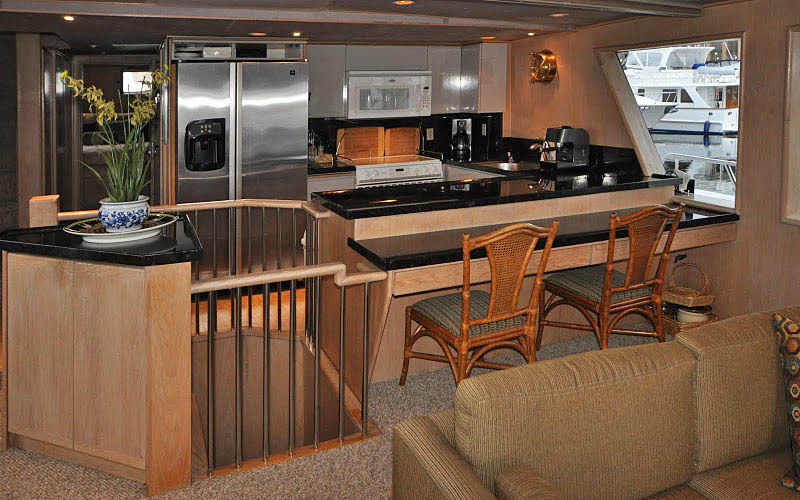 Customary crew gratuity at the Charterer’s discretion, alcoholic beverages (charged at cost), docking, and fishing licenses. October 15th to April 30th deduct 10% from above prices. 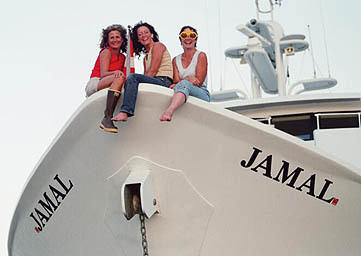 Jamal's crew are a professional, fun team, dedicated to pampering their guests and providing an unforgettable cruising experience. 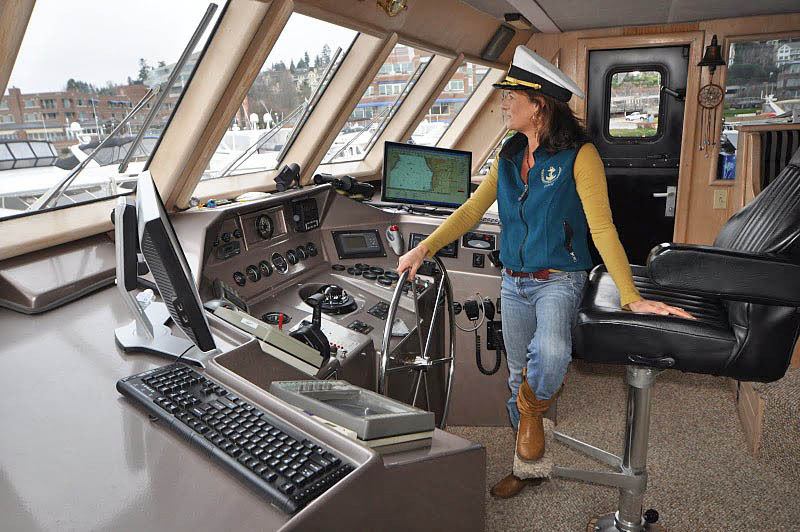 Captain Jennifer Hanna, who also holds a U. S. Coast Guard Master's license, has cruised the waters of Puget Sound to Alaska with her father, Jim, all of her life. 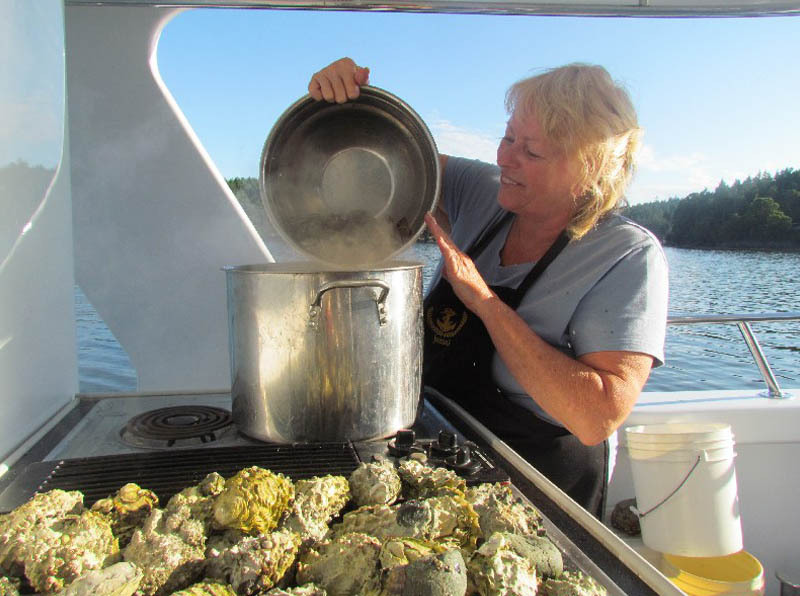 Her precise navigational skills and exceptional knowledge of seamanship have been valuable assets on charters. 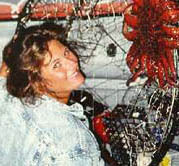 She has recently spent a year sailing the Pacific coast to southern Mexico. Jennifer earned a Master's of Education degree and a Bachelor of Arts degree in psychology from Western Washington University. She has taught elementary and middle school in the Bellingham area since 1988. 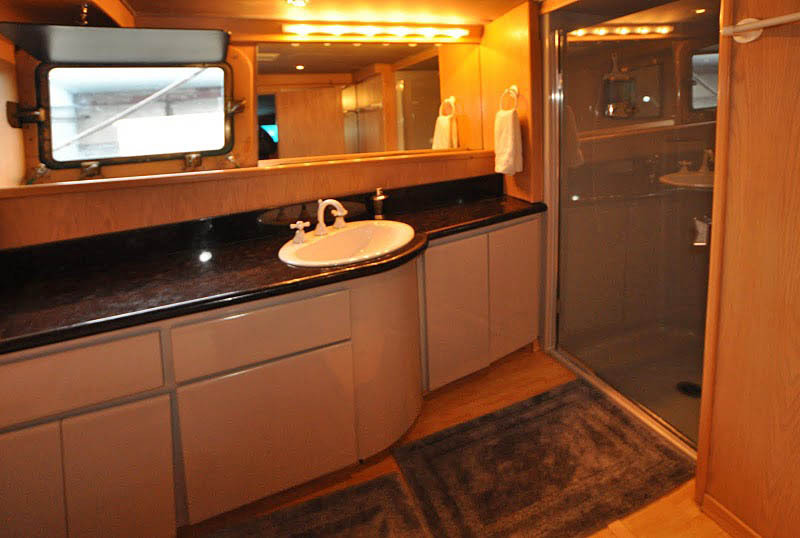 Her love of the sea is reflected in her many interests which include fishing, swimming, water skiing, sailing, snorkeling and surfing. 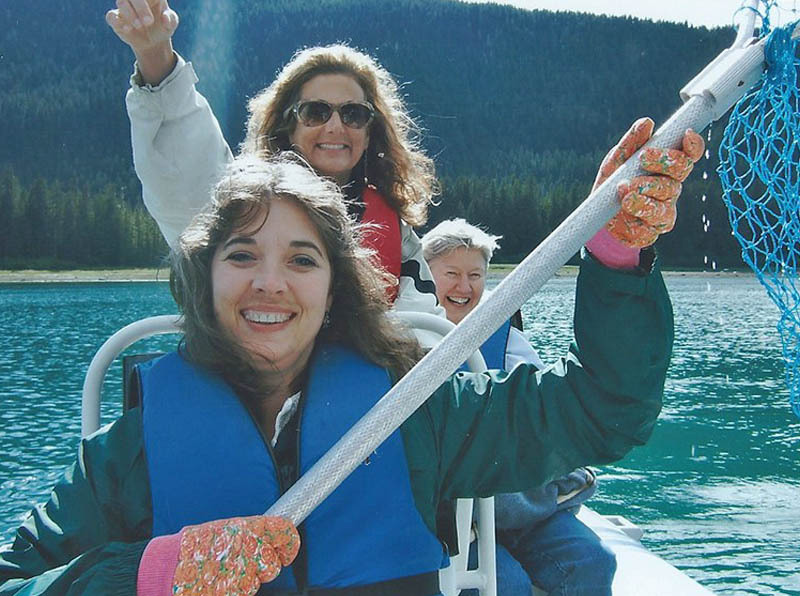 Jennifer is certified in scuba diving and First Aid. 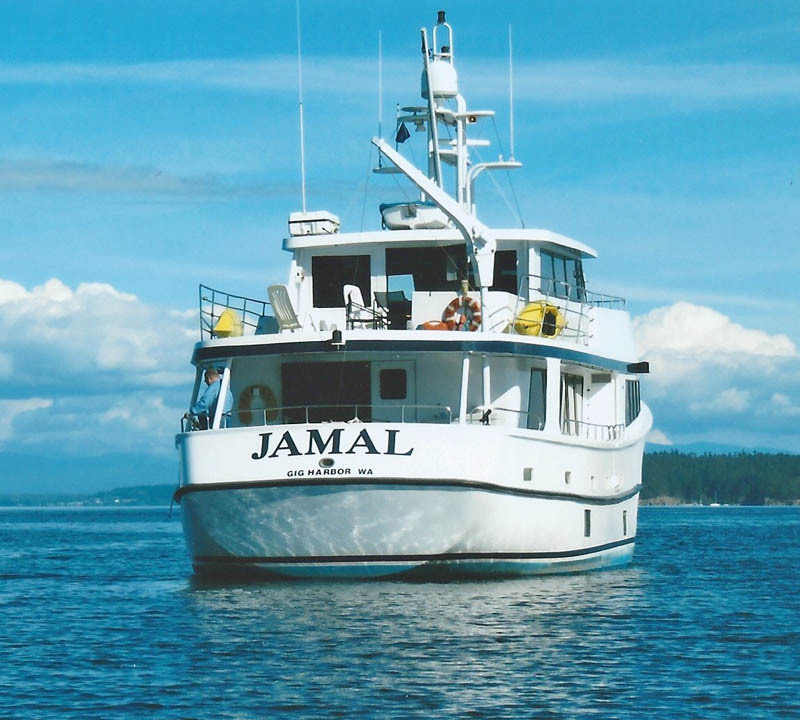 JAMAL is famous for having an elite chef on board. Please contact us for details. A mate joins all charters as a third crew member.